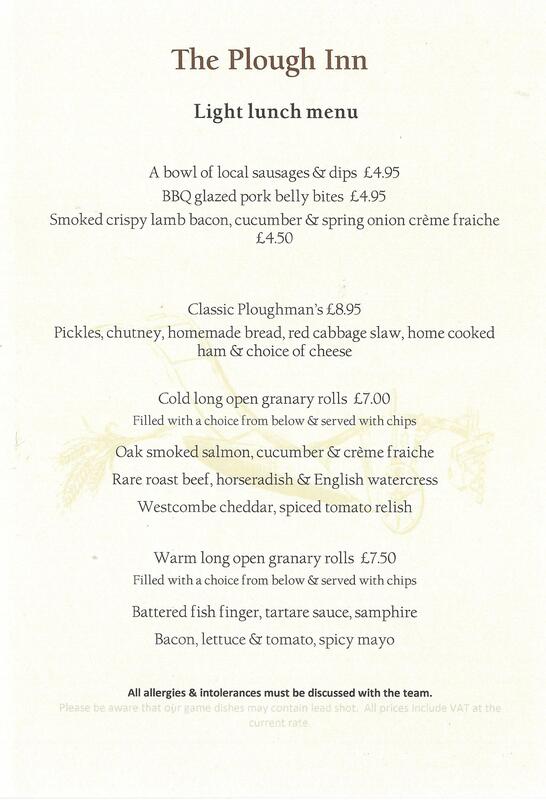 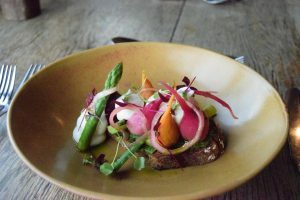 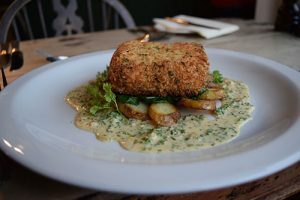 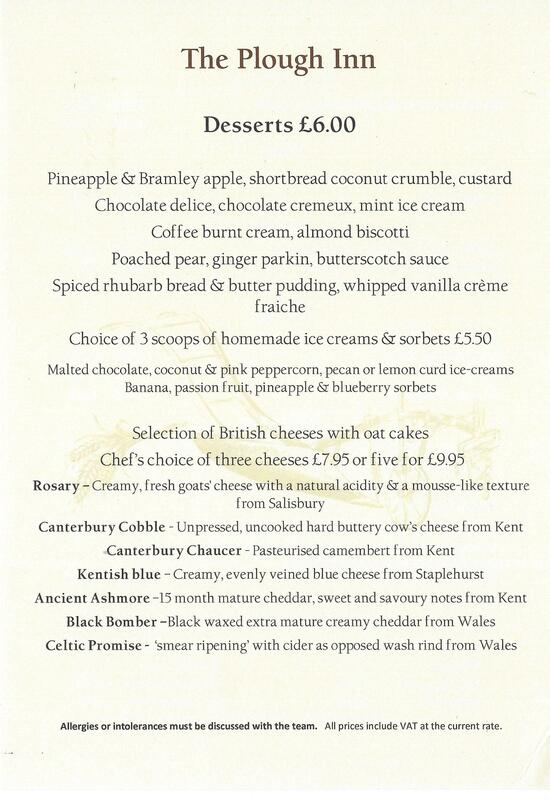 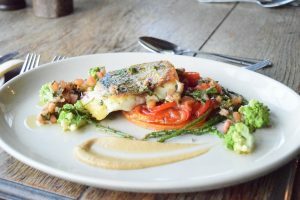 The Plough Inn’s 2 AA rosette menu is full of all those favourite treats, offering a balance of traditional dishes and those with a special twist. 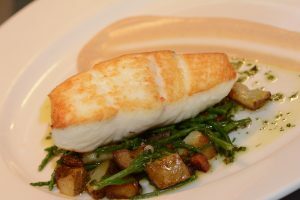 We believe in sourcing our ingredients as locally as possible and always of a high quality. 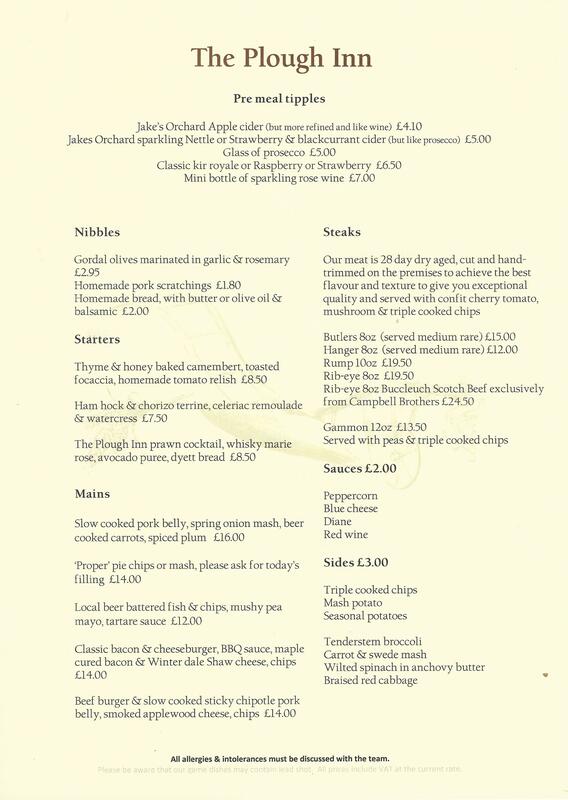 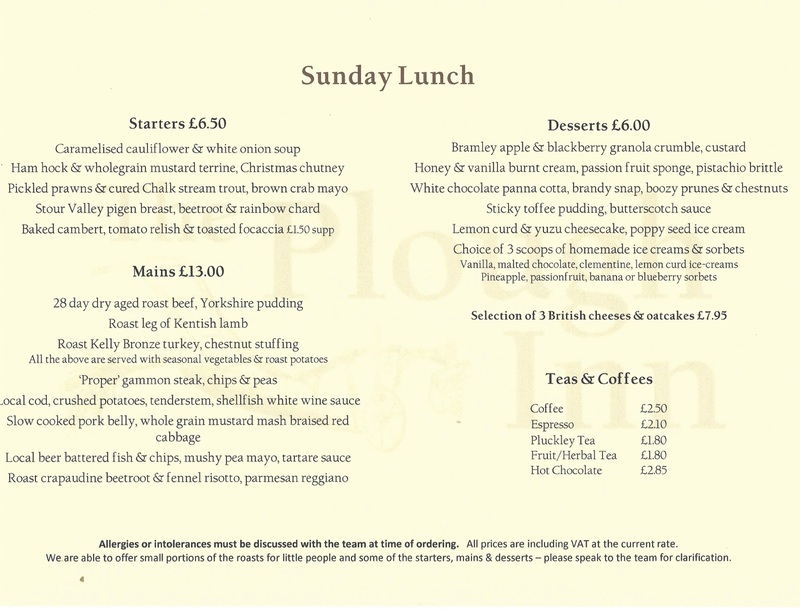 Our main menus change seasonally, our blackboard of specials changes from day to day and our Sunday lunch menu encompasses some of your favourite roasts each week. 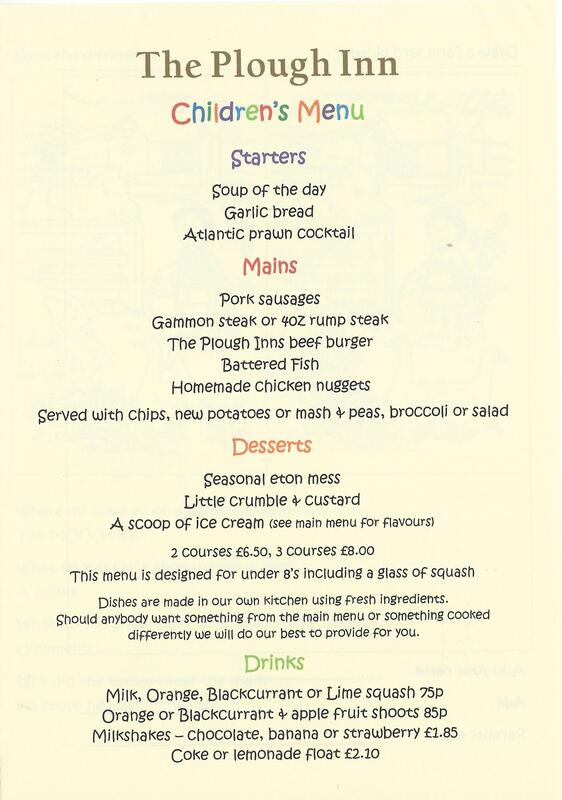 With all dishes being cooked to order we can cater for all dietary requirements, just let us know. 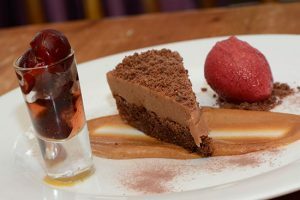 We can also offer tailor made menus for larger parties and special occasions; we always aim to be as flexible as possible.